Off-page SEO is the act of optimizing your brand's online and offline footprint through the use of content, relationships, and links to create an optimal experience for prospects and search engine crawl bots. It typically leads to gradual increases in positive brand mentions and search rankings. 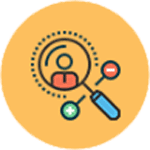 TechDost Services Pvt Ltd. is the most trustworthy and affordable SEO service company and has a higher position in top SEO services in Meerut, Delhi NCR (India). Our SEO team works on off-page and on-page SEO techniques based on guidelines set by Google to get traffic and sales across Delhi NCR, and Noida. 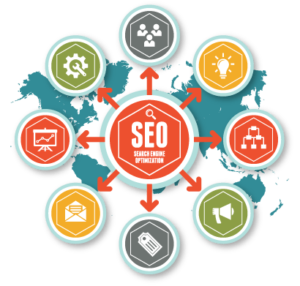 This strategy makes us one of the best SEO Companies in Noida and Delhi. 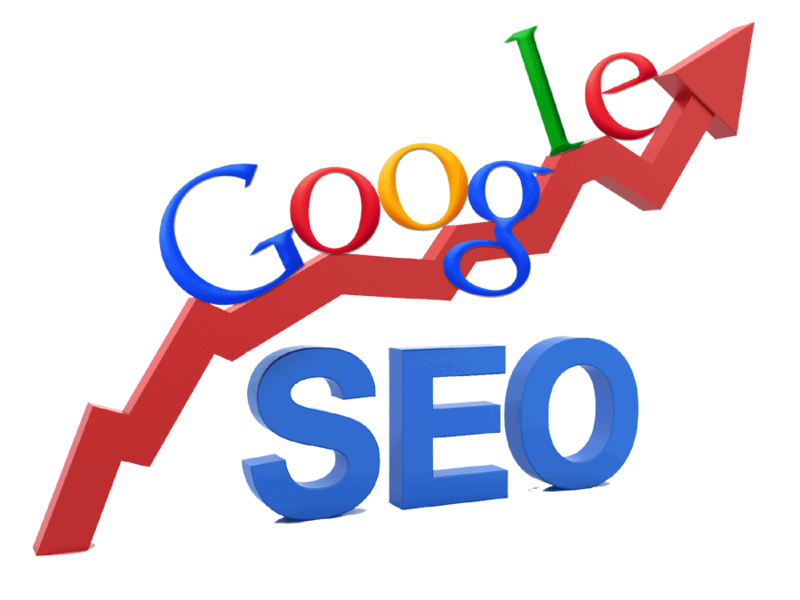 We are also getting positive results from Kolkata region that will help us to be a best SEO company in Kolkata. 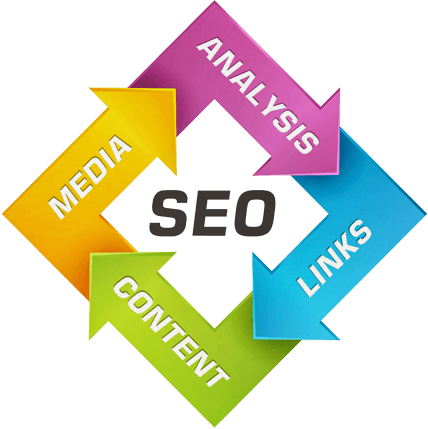 Why Choose TechDost SEO Services? 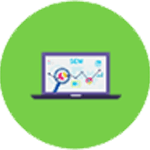 You must choose your SEO service provider carefully because its efforts would deeply impact the future of your business. When it comes to TechDost Services Pvt Ltd, we have a team of well-trained and highly experienced SEO experts who only aim at rendering the most ethical and result oriented services to our clients. This is the reason why we have a long lit of satisfied clients for SEO Services in Delhi NCR and Noida.